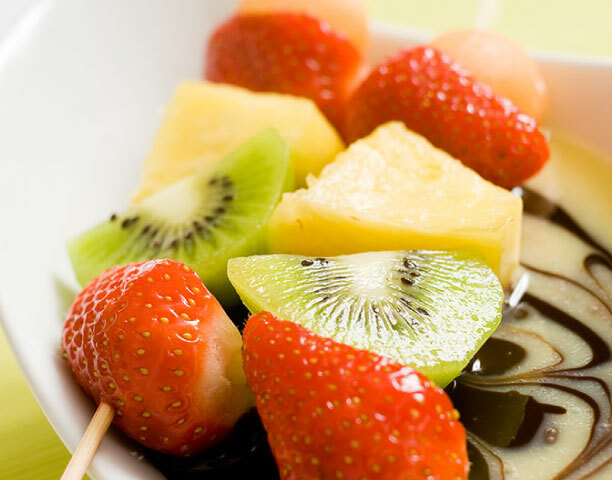 Verpoorten - Niche Import Co.
Only fresh, premium quality Grade A eggs are used in the production of Verpoorten Advocaat. It's the #1 egg liqueur in the world and used in many cocktails as well as baking recipes such as cakes and desserts. 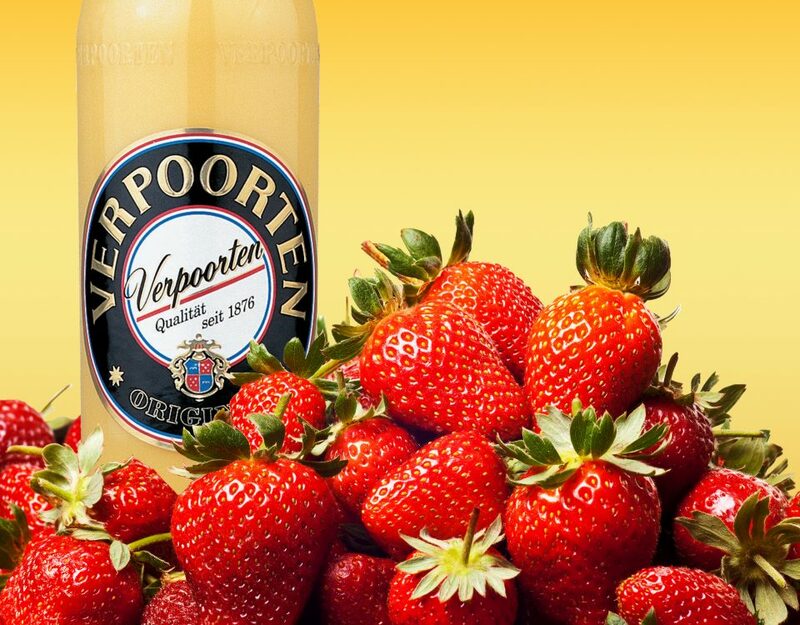 Verpoorten's creamy consistency makes it perfect for layering cocktails or shots.It is all-natural, with no artificial coloring or flavoring, lactose free, preservative free, and gluten free.